This article is 188 days old. Blaze Pizza will open in the new development at 650 Division Road. 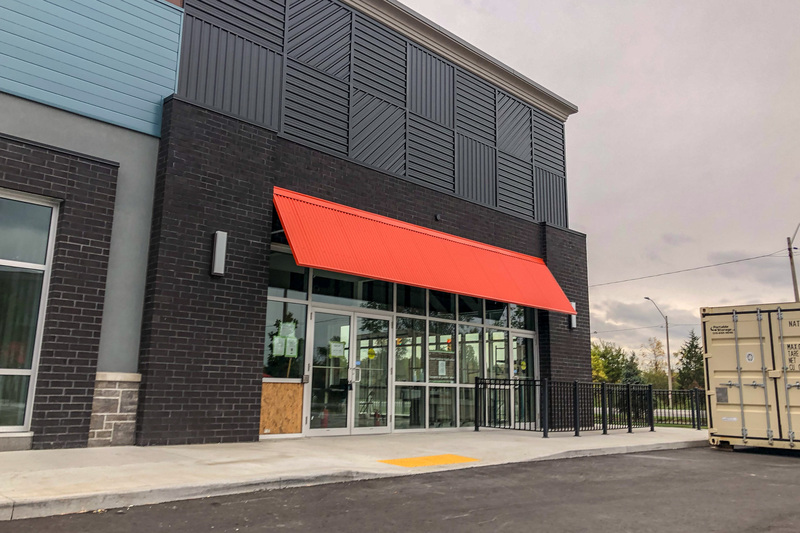 A job fair is planned for the new Blaze Pizza opening up on Division Road. It will take place on Tuesday, October 16th and Wednesday, October 17th from 1pm to 4pm at the Employment and Training Services located at 400 City Hall Square. They are looking to hire shift managers and team members who are Smart Serve Certified and have a Safe Food Handler’s Certificate or can obtain one. You are asked to bring your resume and be prepared for on site interviews.